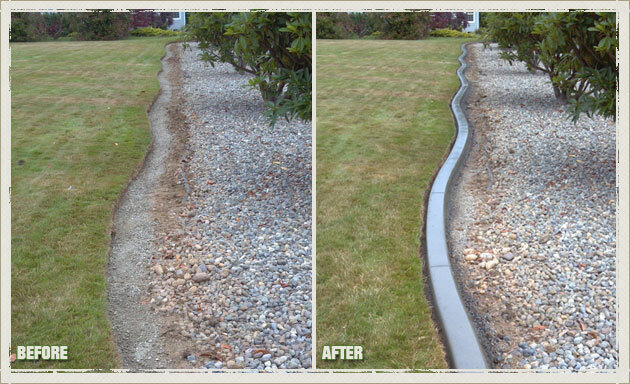 The elegance of concrete landscape edging might lead you to think that only the rich property owners in Fircrest, WA can afford such landscape borders. 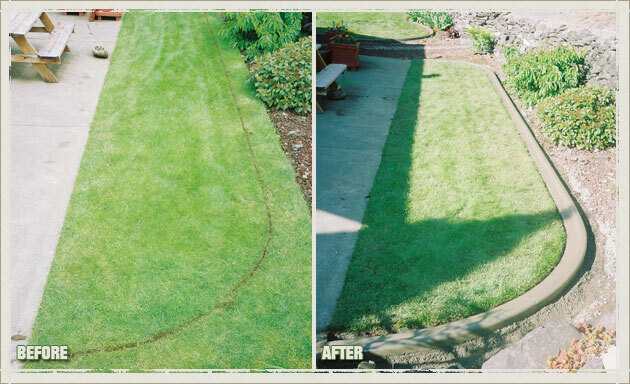 However, you are very much mistaken. 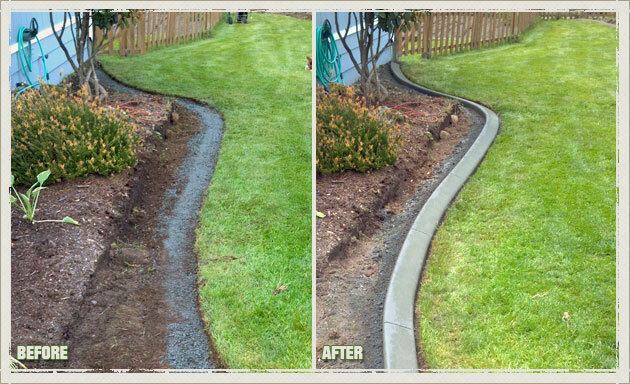 Get in touch with Curbzilla and learn how affordable our concrete curbing services are. 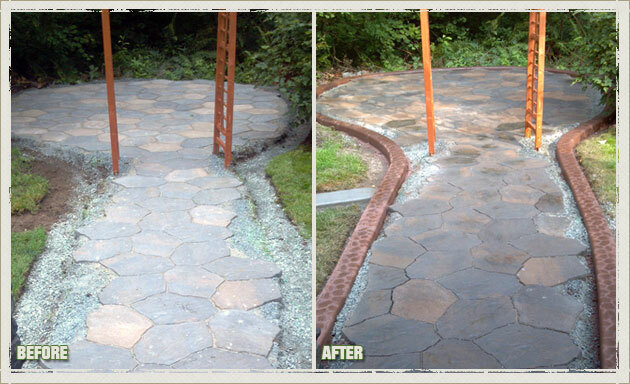 Are you looking for a way to make your Fircrest home or commercial property more desirable and attractive to potential buyers? 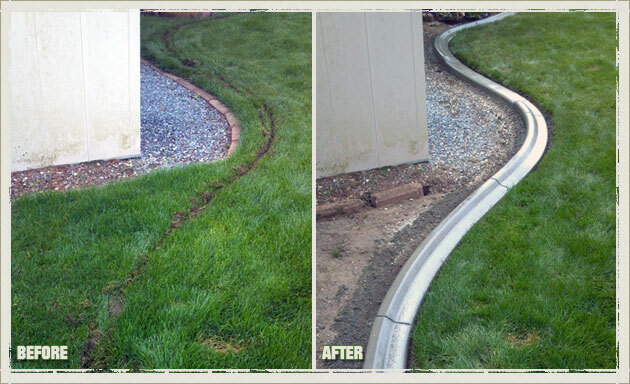 Consider getting concrete curbing from us. 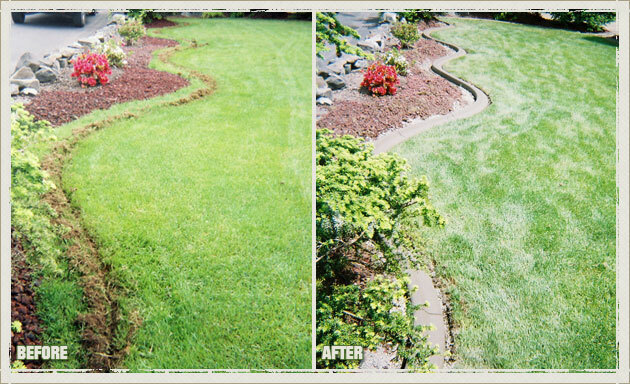 Our landscape edging is an investment that proves to be worthwhile whether you sell the property or use it for decades to come. 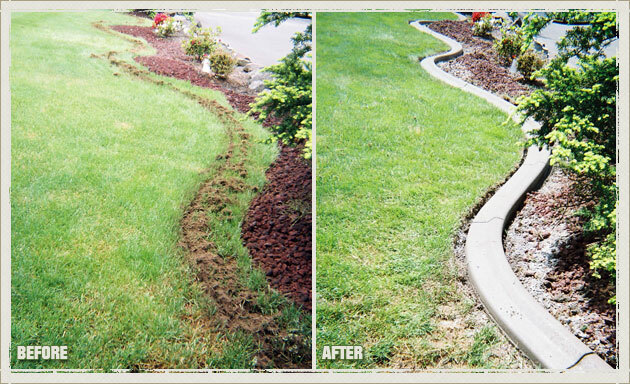 We also offer the assistance of landscape edging experts to help you determine the landscape borders that would match your landscape and property best. 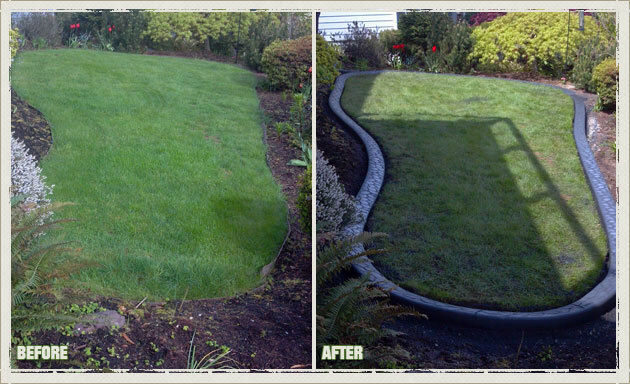 Why Choose Us for Your Fircrest Lawn Edging and Landscape Borders? 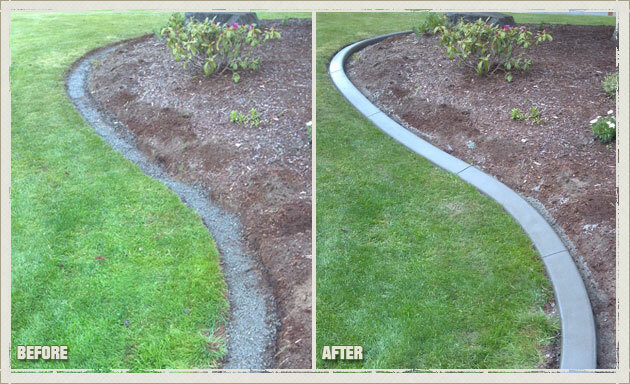 The landscape borders and concrete curbing we create for Fircrest properties are designed to stand the test of time. 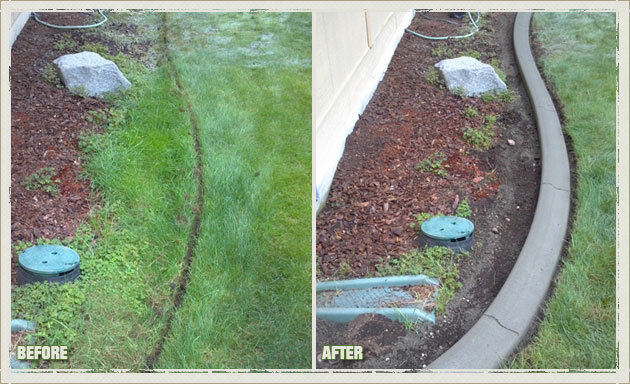 We are not a fly-by-night operator that is just interested in collecting your check! 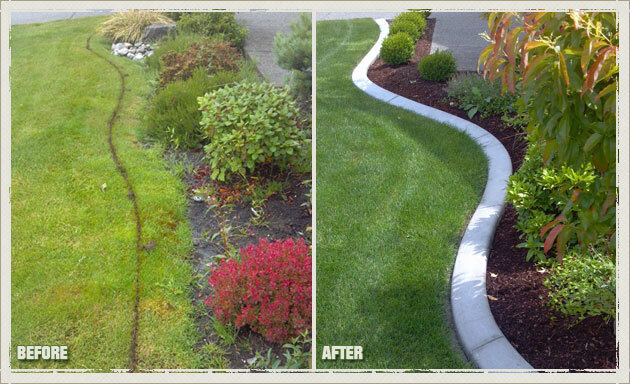 Our landscape edging company is well-established in the concrete curbing industry of Fircrest and has built a major part of its successful business around ‘word of mouth’ publicity from happy landscape edging customers. 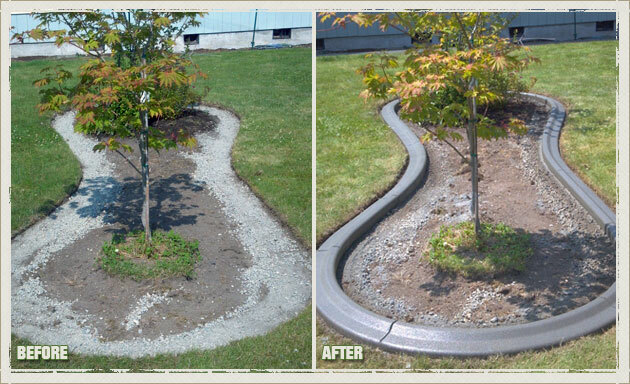 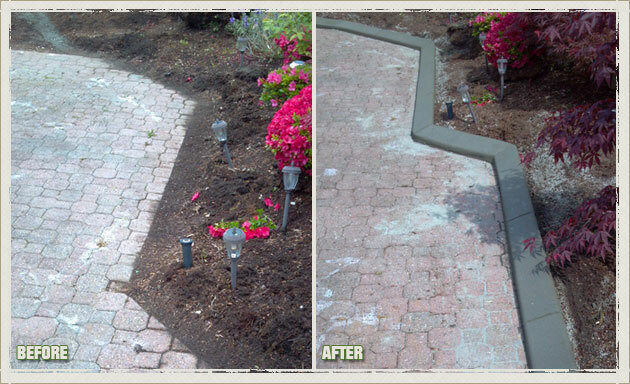 Get landscape edging and concrete curbing that takes the beauty of your landscape and garden to the next level. 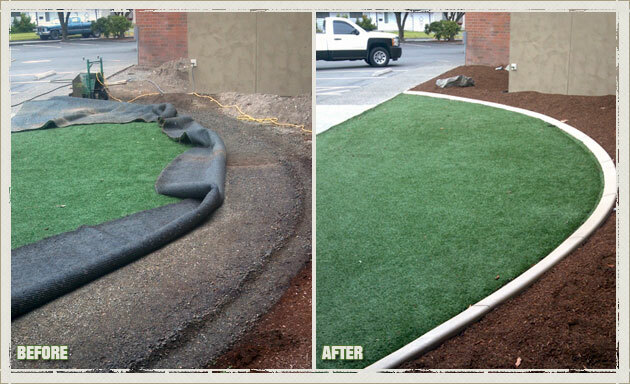 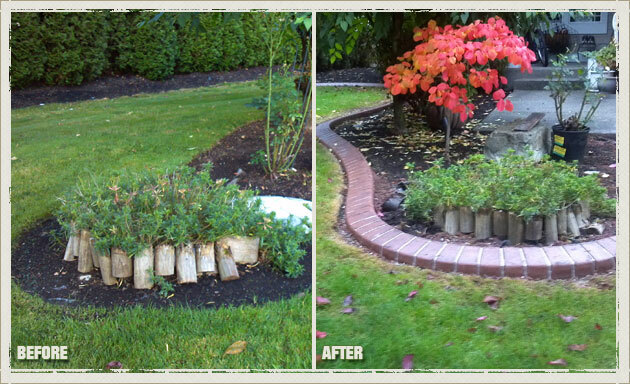 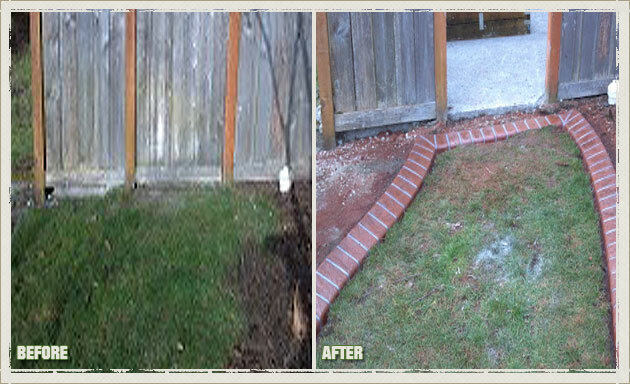 Call Curbzilla at (253) 777-1221 today and see what our landscape borders can do for your property!